	Bae, Han Ug, and Michael G. Oliva. "Moment and shear load distribution factors for multigirder bridges subjected to overloads." 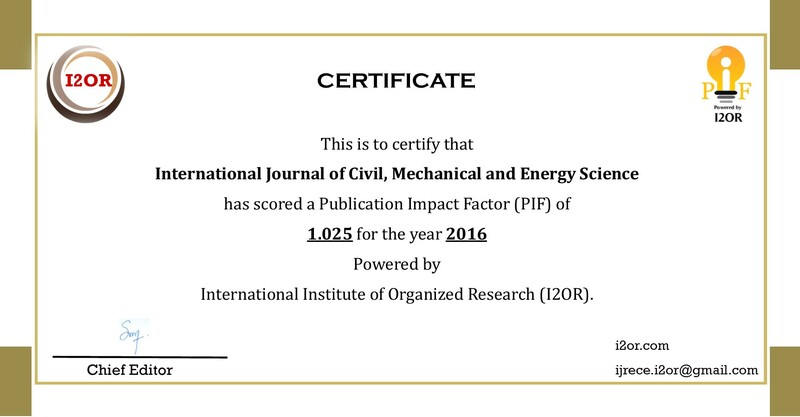 Journal of Bridge Engineering 17.3 (2011): 519-527. Nowak, Andrzej S. "Calibration of LRFD bridge code. "Journal of Structural Engineering 121.8 (1995): 1245-1251. Mabsout, Mounir E., et al. "Finite-element analysis of steel girder highway bridges." Journal of Bridge Engineering 2.3 (1997): 83-87. Kim, Sangjin, and Andrzej S. Nowak. "Load distribution and impact factors for I-girder bridges." Journal of Bridge Engineering 2.3 (1997): 97-104. Zokaie, Toorak. "AASHTO-LRFD live load distribution specifications." Journal of bridge engineering 5.2 (2000): 131-138. Sotelino, Elisa D., et al. "Simplified load distribution factor for use in LRFD design." (2004). Zokaie, Toorak, Craig Harrington, and Lee Tanase. "High Strength Concrete and LRFD Live Load Distribution Factors." The 2004 Concrete Bridge Conference Federal Highway Administration National Concrete Bridge Council American Concrete Institute (ACI). 2004. Eom, Junsik, and Andrzej S. Nowak. "Live load distribution for steel girder bridges." Journal of Bridge Engineering 6.6 (2001): 489-497. Kayser, Jack R., and Andrzej S. Nowak. "Reliability of corroded steel girder bridges." (1989). Suksawang, Nakin, Hani Nassif, and Dan Su. "Verification of shear live-load distribution factor equations for I-girder bridges." KSCE Journal of Civil Engineering 17.3 (2013): 550-555. National Cooperaive Highway Research Program, “Distribtuion of Wheel Loads on Highay Bridges” ,Porjcet 12-26/1, 1990. American Association of State Highway and Transportation Officials (AASHTO), Standard specification for highway bridges, AASHTO, Washington D.C. 1996. White, Harry. Integral abutment bridges: Comparison of current practice between European countries and the United States of America. Transportation Research and Development Bureau, New York State Department of Transportation, 2007. Arsoy, Sami, Richard M. Barker, and J. Michael Duncan. "The behavior of integral abutment bridges." VTRC 00-CR3. Virginia Transportation Research Council. 1999. Brendler, Scott, and Yasser Khodair. "Evaluation of Live Load Distribution Factors in Integral Bridges Using the Finite Element Method", 2017. Suksawang, Nakin, and Hani Nassif. "Development of live load distribution factor equation for girder bridges." Transportation Research Record: Journal of the Transportation Research Board 2028 (2007): 9-18. Brendler, Scott A. Live Load Distribution Factors for Steel Girder Integral Abutment Bridge. Diss. Bradley University, 2015. Dehne, Youssef, and Sophia Hassiotis. "Seismic Analysis of Integral Abutment Bridge—Scotch Road I-95 Project." 16th ASCE Engineering Mechanics Conference, University of Washington, Seattle. 2003. AASHTO LRFD Bridge Design Specifications. Washington, D.C.: American Association of State Highway and Transportation Officials, 2014. Print.